Aramex (DFM: ARMX), the leading global provider of comprehensive logistics and transportation solutions, today announced its financial results for the second quarter and first half year ended 30th June 2018. 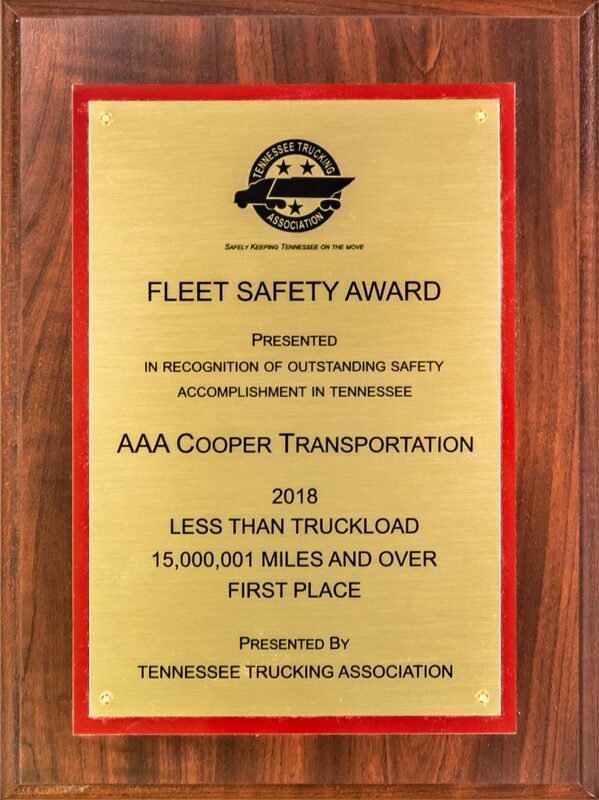 AAA Cooper Transportation® was presented with the 2018 1st Place Fleet Safety Award for Outstanding Safety Accomplishment in the Less Than Truckload, 15,000,001 Miles and Over category by the Tennessee Trucking Association. 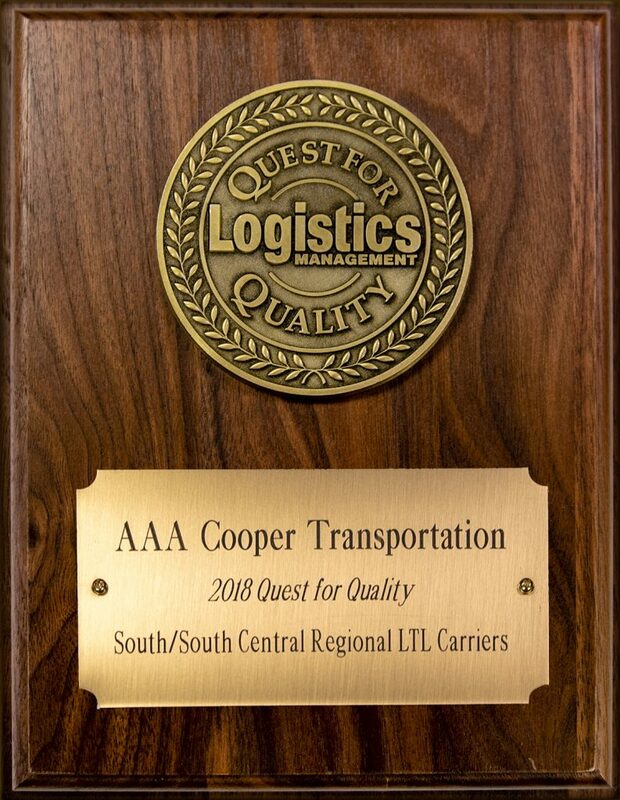 In October 2018, AAA Cooper Transportation won the Quest For Quality award in the South/South Central regional LTL carriers category. AAA Cooper Transportation was rated on five key criteria: On-time Performance, Value, Information Technology, Equipment and Operations, and Customer Service. Achieving this award demonstrates that AAA Cooper Transportation managed the evolving e-commerce market and delivered exceptional service in the regional markets. Aramex expands Saudi presence, signs strategic partnership with Al-Dawaa Medical Services Co.
Aramex, the leading global provider of comprehensive logistics and transportation solutions, today announced that its Saudi division is entering into a strategic partnership with Al-Dawaa Medical Services Co. (DMSCO), the exclusive owner of Al-Dawaa Pharmacies. The agreement will look to expand the logistics provider’s presence in the Saudi market, provide a new and unique service to the e-commerce sector, and extend additional services to Al-Dawaa Pharmacies’ clientele.